At last we can all start to get excited about the festive season! Christmas is a great way to drive intranet engagement. The office will soon be awash with Christmas activities so here is our top 10 ways you can get your intranet into the festive spirit! Christmas party news and updates - Use the intranet to communicate everything you need to about your Christmas party. From polls to decide the venue and the menu to dress code and invites. If you do this, your colleagues will surely visit. 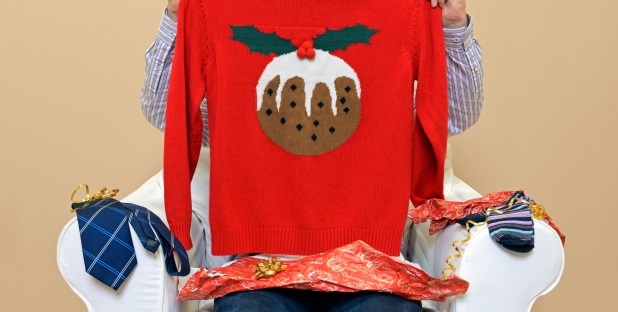 Secret Santa - Utilise your intranet to announce secret Santa and invite colleagues to join in. Advent calendar - Create an advent calendar and populate it with interesting company factoids, or jokes from each department or get to know colleagues. Inject some Christmas elements into your intranet design - Festive icons, photos video and music all generate engagement. What about getting each department to sing a Christmas song and film it on a smartphone and the company gets to vote for their favourite video. The winning department gets some festive goodies. Deck the halls - Run a festive intranet treasure hunt, hiding images across your intranet and give colleagues clues as to where they are. Everyone who completes their treasure hunt form gets entered into a raffle to win a festive prize. Christmas fundraising - Use your intranet to promote and launch a Christmas fundraising event. Whether it be a Christmas bake off, gift collection or an event for a local charity, your colleagues will love the chance to get involved. Christmas holiday booking - Take the opportunity to ride the festive wave and remind everyone about important procedures, such as how to go about booking holiday, Christmas office cover, gifting policy, entertaining clients and anything else relevant to your business. Festive photo gallery - Take some photos of each team's decorated area and publish them. Colleagues love a bit of competition and will love to show how festive they are. Online Christmas cards - Use your intranet as the place to go to download your corporate digital Christmas card. Finally, don’t forget to wish everyone a Merry Christmas and include a message of thanks for everything the company has achieved over the year. This might be a great festive video or message from the CEO or senior management.